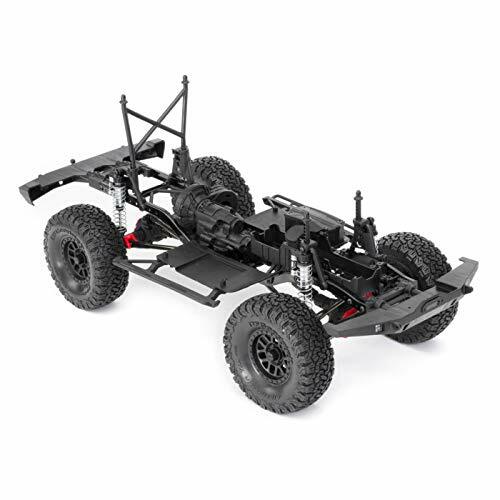 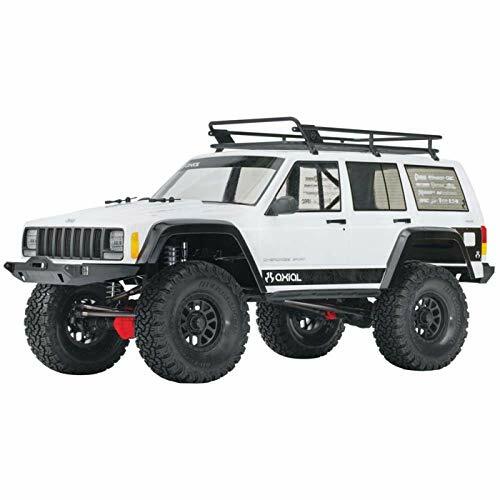 Purchase Axial SCX10 II Jeep Cherokee 4WD RC Rock Crawler Unassembled Off-Road 4×4 Electric Crawler, 1/10 Scale Kit at Discounted Prices ✓ FREE DELIVERY possible on eligible purchases. 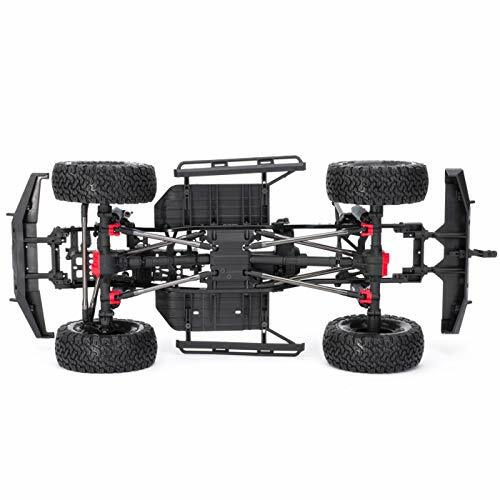 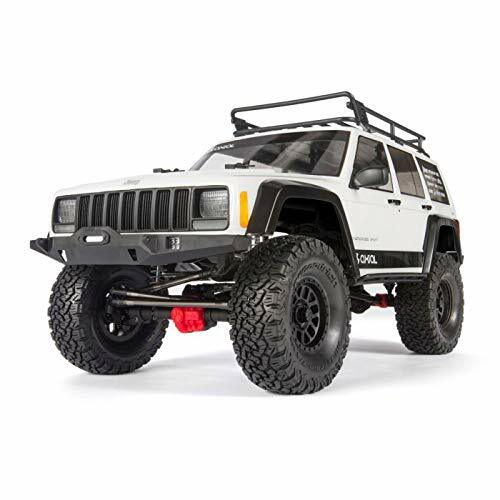 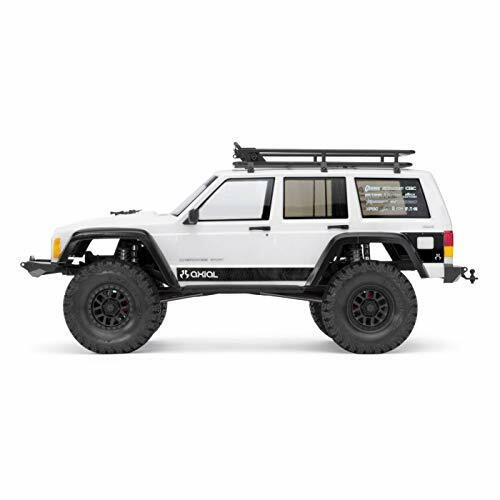 An officially licensed scale replica that's optimized for exciting all-terrain adventure! 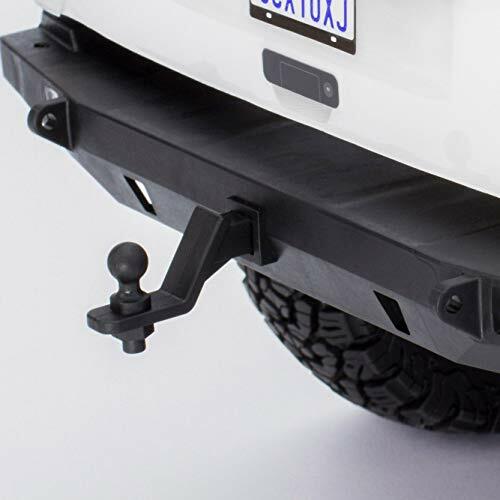 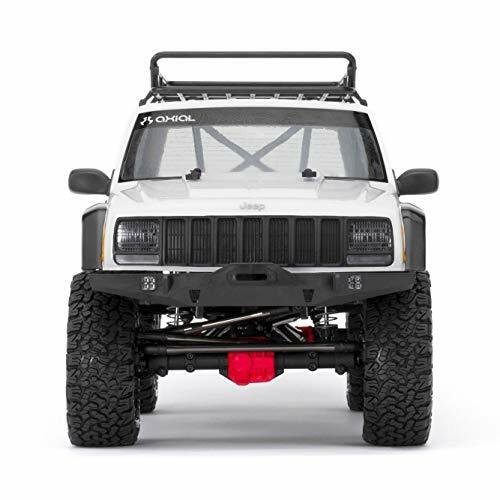 Details include a licensed body, JCR Offroad Vanguard bumpers, 1.9 inch BFGoodrich All-Terrain T/A KO2 tires and METHOD Mesh wheels. 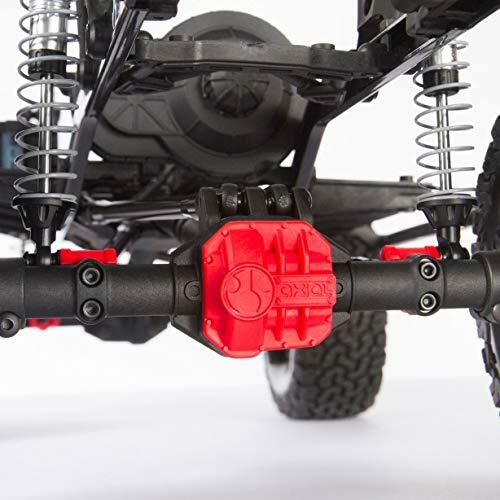 Licensed Icon Vehicle Dynamics shocks are threaded for quick height adjustment and are completely rebuildable and tunable.